Invoice history based on 23 reviews. 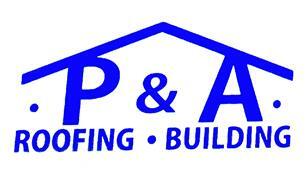 P&A was Founded by my father in 1985, and has recently been passed down to myself Adam. I myself have worked in the trade since I left school so between us we have over 30 years knowledge and experience, through the years have built up a great portfolio of tradesmen to work alongside us. We are a reliable, competitively priced family run business. We pride ourselves on providing a friendly, efficient and high standard of work as seen by our pictures and feedback from clients. Installations of Bathrooms, Kitchens and Flooring. No job is too small. So contact us today for a free quote.